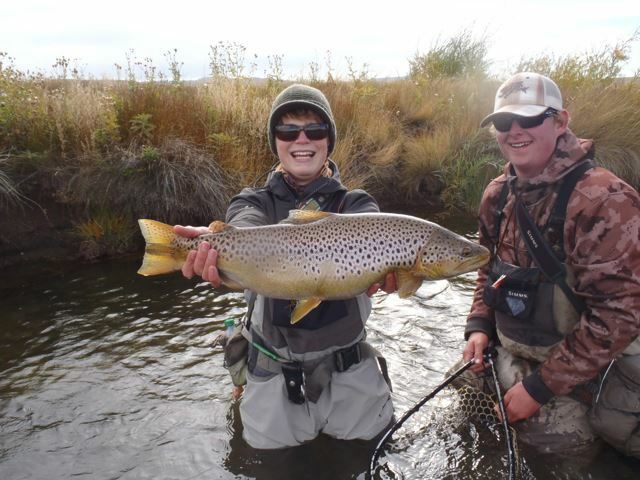 Minturn Anglers offers a wide variety of fly fishing experiences. 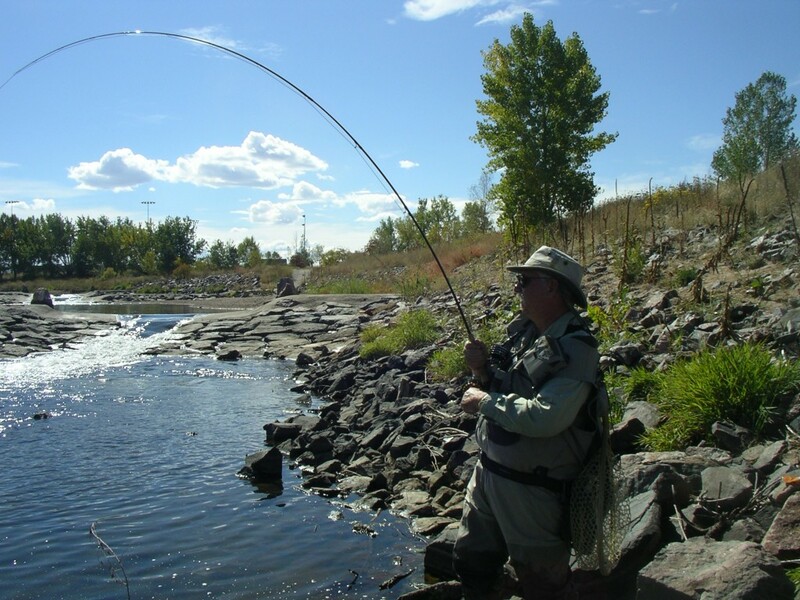 The rivers we fish include some of the most highly rated and sought after fishing destinations, as well as those less well known but equally as productive. Dependent on conditions, and time of year, our rivers can be floated or waded and customized to your individual requirements. 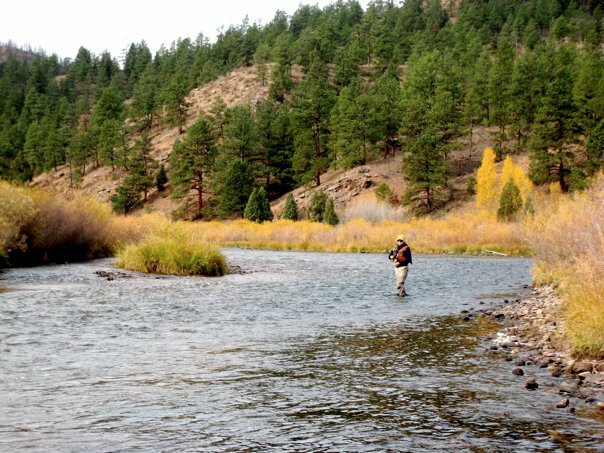 While there are a wide-range of trip options, the one constant is spending a day in a spectacular outdoor environment, catching wild mountain trout. The Colorado River is unrivaled for it’s beautiful landscapes, deep canyon walls, and aggressive trout. The most popular float is a four-mile trip from Pumphouse to Radium. 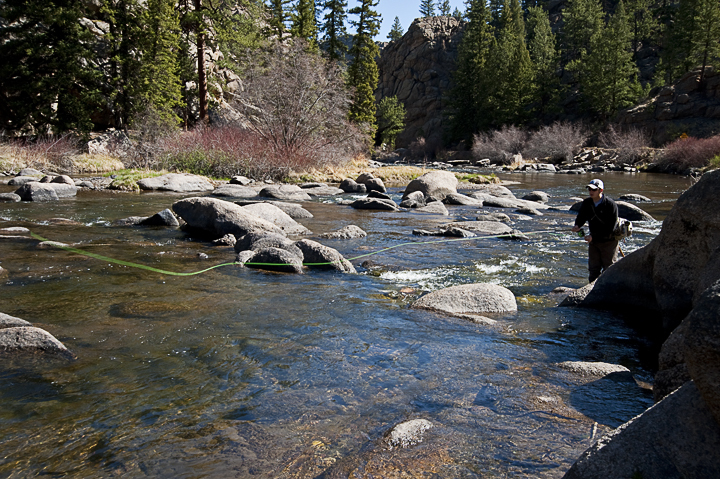 Here the river is dominated by riffle/runs in the upper section followed by a deep and swift canyon section. 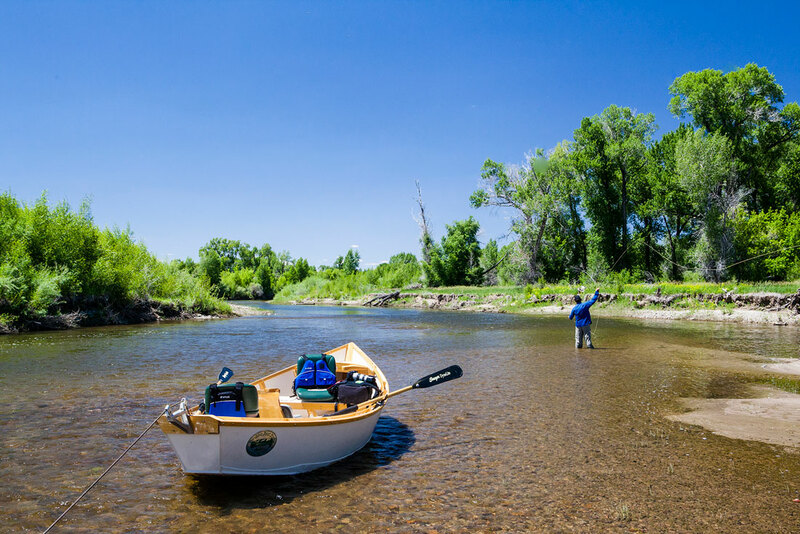 If you want the complete Colorado float trip experience, you must fish this river.